First of all, it’s best to see what you already have in “stock,” and what needs to be repurposed or revamped. 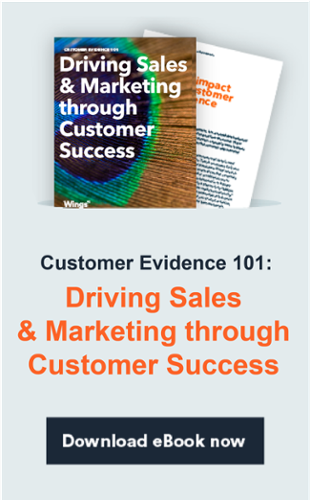 Do you already have evergreen case studies or customer stories? Or maybe you have a full-length video that you can cut into several video teasers? And what about the sales slide that you could make into an infographic? The best people for your team will be sales or marketing people. Those who’ve been involved in the creation process and those with a good idea of what resonates with your customers. I’d recommend someone from client relationships (account or sales manager), someone from marketing (to support integration - aware of campaigns plans), and someone from a higher level (either from regional or C-level, to keep on track with regards to company strategy). Set-up an online document - ideally a spreadsheet - where the team can add, group and filter the content, based on format, segment, industry, company size, etc. Choose your segmentation metrics upfront, so everyone is aware of the criteria for adding evidence (you can even set-up useful validation fields), assign criteria to team members based on their areas of specialism, and add a cut-off date for the evidence (e.g. you might not want to include evidence created more than 3 or 5 years ago, as the product/ solution scope may not be relevant anymore). Remember to always agree on a deadline to keep activities on track. Now you’ve gathered your evidence, collate the available data into segments which are relevant for you, i.e. the number of stories you have for each company size, for each country/region and for each product/ solution – to reveal gaps. Your aim is to create logical insights from the data that is relevant for you. There could be many or a few metrics you care about, so don’t forget to address them all. Remember that data is not everything: insight based on data is the key. For example, if you discover you have lots of customer stories, use these to create blog posts and summary slides or industry decks which your sales teams can showcase to potential clients (especially those who have the same profiles) how happy customers are benefiting from your product. It could also help to localize these stories (and other assets) depending on your target countries. As a result, you’ll be building awareness of your products through the stories, as opposed to a “hard sell” or technical jargon - in a language that everyone can relate to. By example, we had a similar case, where our client wanted an asset to help their partners to show the benefits of the product in a localized way (read more on how we helped Microsoft New Zealand). If you are hesitant about using your customer evidence assets externally (maybe your company website needs to be updated, etc. ), start using them internally to get buy-in across your departments and build awareness of your customers and their needs. Collect together company “wins” and the story behind these successes as well as existing customer stories as material for an internal e-newsletter, or share them on your company extranet or internal professional social media platform. Aside from sharing tips and your teams’ secrets to clinching the deal, an e-newsletter can also help generate interest and excitement, leading to more content and maybe even new campaigns. What if you find out that you don’t have enough on-hand customer evidence assets, or what you have is already outdated? It’s time to create new ones! 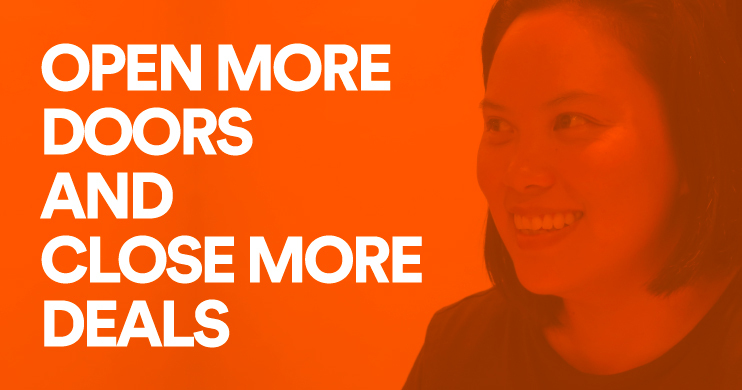 But before you start, you’ll need to get aligned with your sales teams. Check with your account/ sales managers which customers are willing to share their stories or testimonials about how they’ve benefited from your offerings or partnership. Likewise, they might be able to fill you in on specific topics or questions customers have asked them, which you could use as themes or topics for blog articles. Meanwhile, you might already have press releases which you re-use as short summary slides or customer stories, with additional information from the client. Identify the job to be done: Creating content isn’t the job. There is something that the content must do – so start there. Identify your audience: Don’t just spray and pray. In the age of abundant content, you need to be specific with your content. Identify the ideal person/ company/ situation for which your content will be useful and tailor your message accordingly. Plan with style in mind: It’s not just about the message, delivery is also key. Make sure your website is ready for whatever new assets/ formats you’ll create. Make sure you know how to promote and amplify it. And make sure you have the right team and/or partners who will help you create the content you need. To fully utilize your customer evidence, it’s best to take a programmed approach, rather than to create ad-hoc pieces. In this way, you’ll build a strategy for each campaign, whether external or internal, and plan how the customer evidence assets will be used for each. This will help get your teams on board to fully utilize each of the assets, depending on what is needed. And, from a production point of view, you’ll gain better quality assets because these are planned accordingly and not rushed. You can read more about how we were able to help Microsoft Central Europe with their customer evidence program, and how they benefited from it. Assess what you already have and get creative with how to repurpose the existing assets - you might be surprised at how these can turn into completely new content pieces with a few tweaks! Check your existing customer evidence assets against your planned campaigns (which hopefully stem from a specific goal or objective) and see if you need new ones, or if what you have already works. 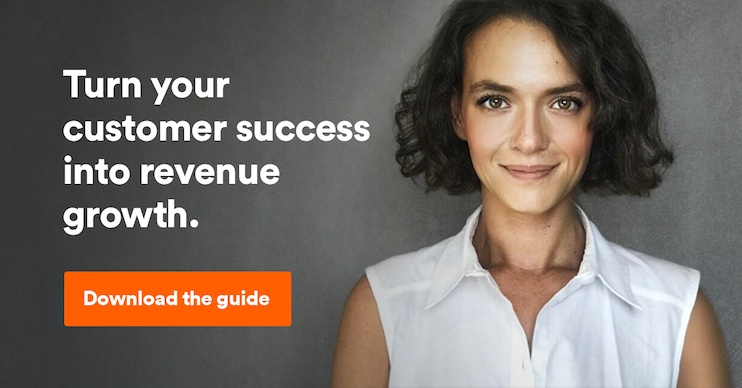 Leverage consumer insights you already have at your fingertips: by talking to your customer success teams and sales teams. These teams deal with the customers every day and could give you key insights and information from which you can build customer evidence assets. Approach customer evidence as a program and not as an ad-hoc project. It’s worth the time and effort, as once the program starts rolling, you’ll reap greater rewards. Need any further information on how to get started? Let us know, we’re here to help!